Serving Asheville, Hendersonville, NC and surrounding areas. 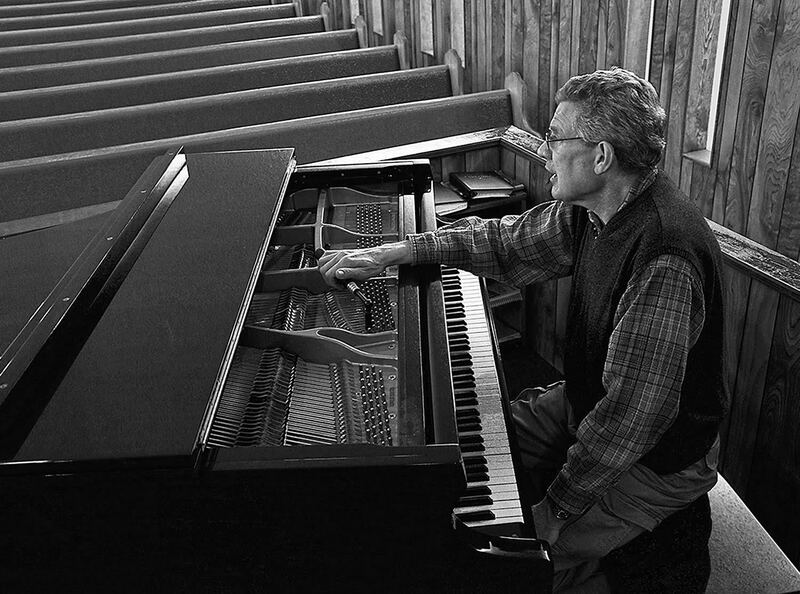 Over 3,100 piano owners in WNC benefit regularly from my 30 years of experience. My Goal is to provide unmatched, comprehensive care in the tuning and maintenance of your piano. Expect on-time, professional service and let me bring your piano to life. If you have a piano, then you know that there’s nothing like being able to sit and play creating beautiful music. Because of the complexity of pianos (they are big wooden machines with thousands of parts) they require consistent upkeep and maintenance to ensure that they sound their best. Over time whether they are being played or not the constant humidity changes will expand and contract the piano causing to go out of tune. I’m Bob Belmont, and I’m The Piano Doctor. If your piano has lost some of its pizzazz, it’s missing some of its perfection, or it’s in need of some physical therapy, I can help. I’ve been in the piano tuning business for over 30 years, and I can restore your instrument to its full potential. 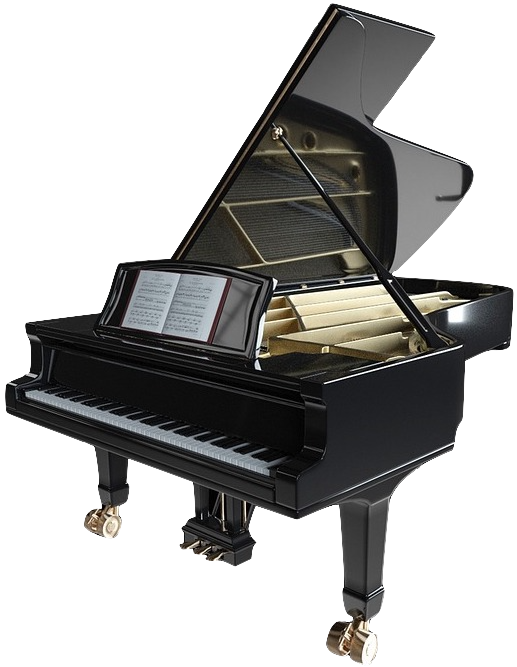 Whether you’re a casual player with a piano in the home, a professional pianist who needs tuning before a big recital, concert or recording session or a place of worship that requires the piano to sound its best. I’m the one to call. I’ve been satisfying clients in Asheville and the surrounding area for decades. I’ve worked on antiques, brand-new pianos, spinets, consoles, baby grands – you name it. As long as it has keys and strings, I can make it sing. I can even tell you how old your piano is, as well as how it’s been played over the years. Let my passion for music help you. Contact me at 828-749-2777 or email me to find out more about rates and service options, including areas around Asheville I serve. I work on all types of acoustic pianos: grands, uprights, consoles, spinets and antiques. I can also date and tell you the history of your piano. I’ve been tuning and repairing pianos for over 30 years and have always had an interest in musical instruments. I’ve been playing in local jazz bands and collecting guitars since I was a kid and formerly owned a music store. I am the preferred tuner of Ward Piano. See where we're playing and stay up to date on our Facebook page.